Divine Grace Incense lives on! I originally offered these incense sticks as a three-pack and now, they’re back and better than ever in these packs of twelve. 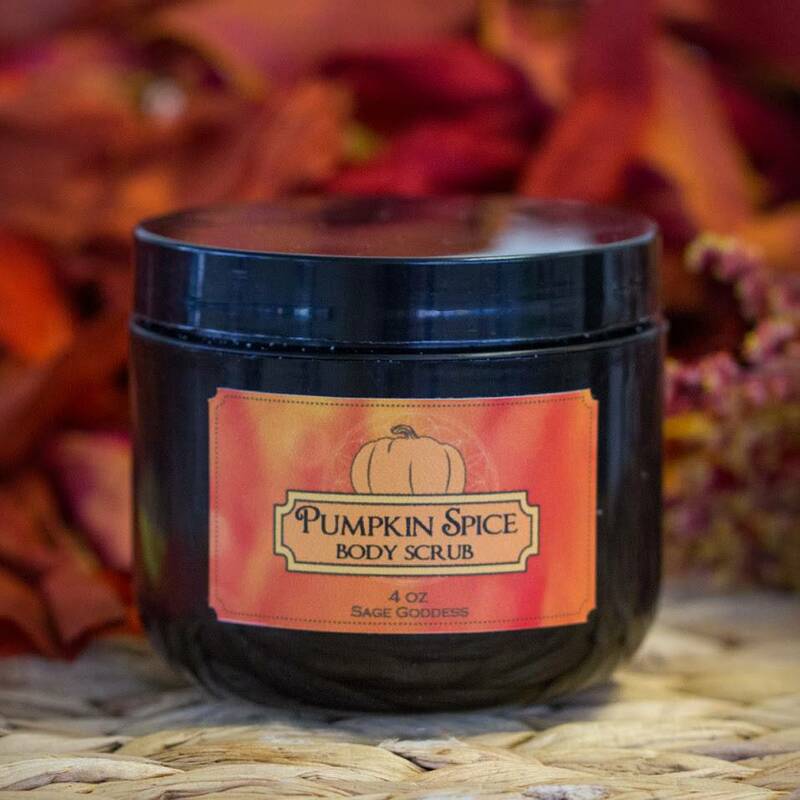 Many of you already know and love Divine Grace – this is THE scent of Sage Goddess. If you’ve ever attended one of our live events, you’ll remember its magic. I have not yet found a single incense that smells the way this one does, or allures people in as powerfully. This incense is a kind of power that everyone must experience! Did you know that incense was the first form of perfume? The word “perfume” literally means “through smoke”, and our ancestors would use incense to scent their bodies. Ancient Egyptians and Romans would “perfume” the air with the incense they burned. They believed that the sacred smoke of incense would raise all surrounding vibrations and assist them in their magical practice. 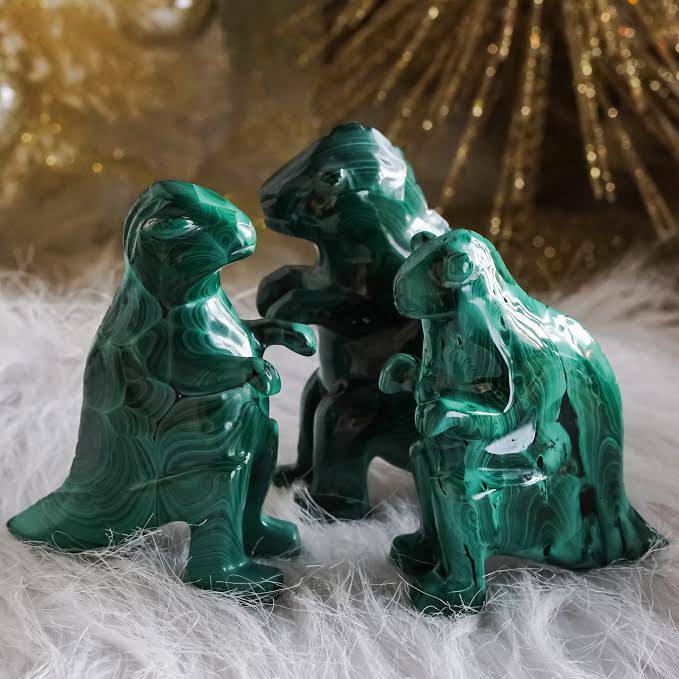 So when we burn incense today, we connect with the ancients in a powerful and beautiful way. Lightly floral with a deep, rich hint of earthen spice, Divine Grace Incense is both sensual and spirit-enlivening. Its fragrance is the signature scent here at SG Headquarters. 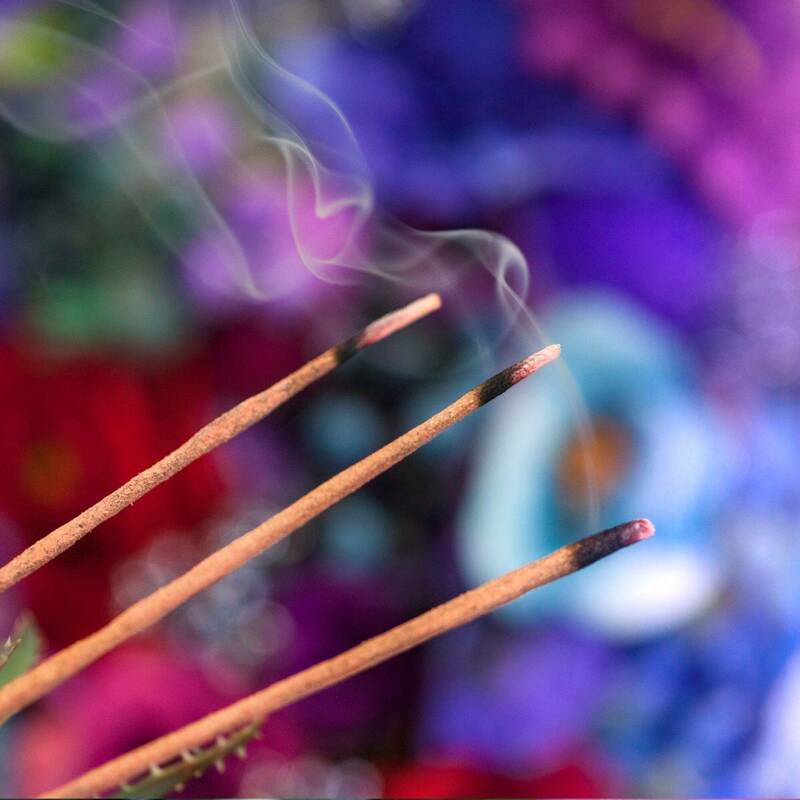 These incense sticks are burned throughout our office space and in the classroom – in workspaces and sacred spaces alike. 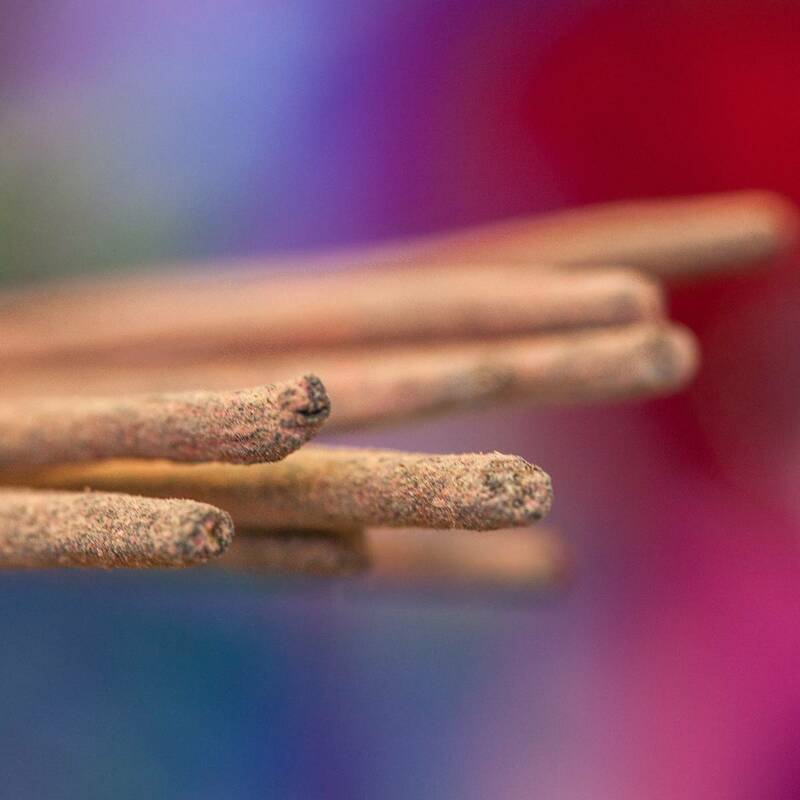 Incorporate these incense sticks into meditation or burn one as you work or drift off to sleep. When working with Divine Grace, use your intuition – it will not lead you astray! 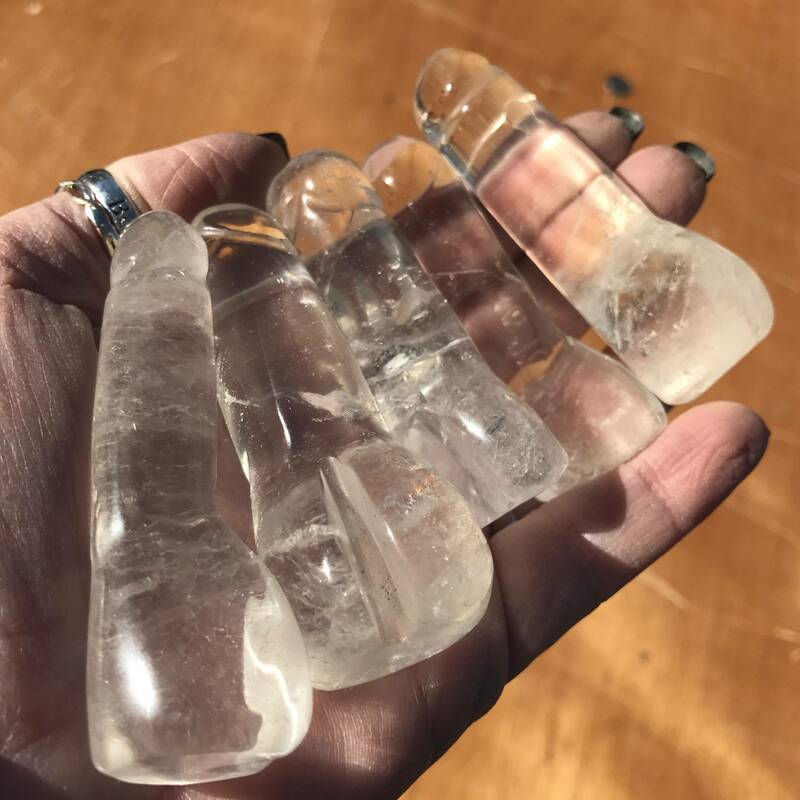 This listing is for one (1) 12-pack of Divine Grace Incense. Yours will arrive lovingly parceled for your enjoyment. Divine grace is by far my favorite incense ever. I love it for meditation and yoga, but really I just love it any time. It is the only incense I burn that I try to always keep in stock at my home. It is unique and I have not yet encountered a person here that does not absolutely love the smell of it. I have Never smelled anything like this before. It instantly calms me, settles my restless self. The only problem is they run out. Lol! I Need to burn EVERYDAY! Thank you So much for this life altering incense medicine.